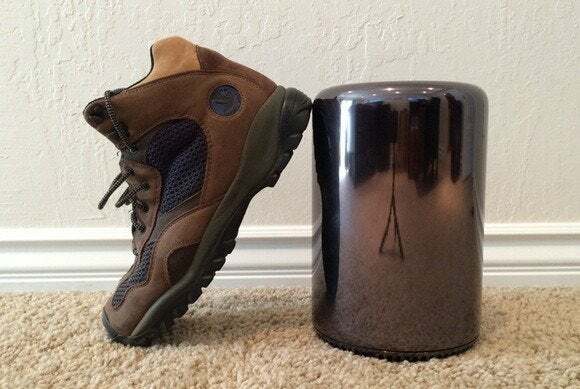 Everyone knows that Apple's new Mac Pro is smaller than the old one. But to really get just how small it is, you need to see it in person--or at least next to something familiar. Here are a dozen household objects that will give you some perspective. 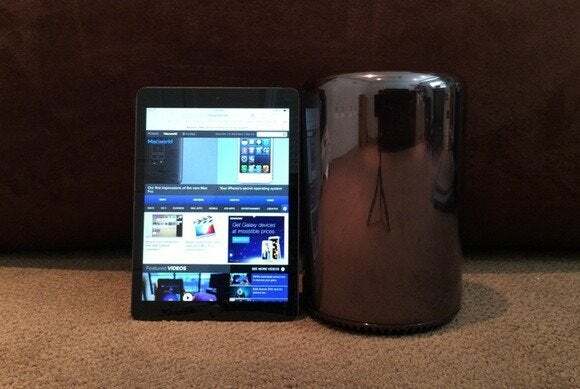 The new Mac Pro: How small is it? 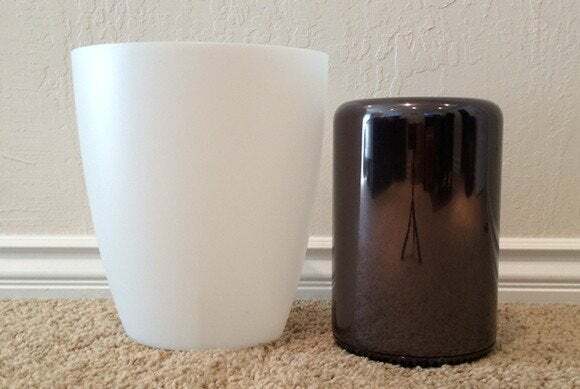 We've all heard that Apple's new Mac Pro is smaller than the old one. But to really get just how small it is, you need to see it in person—or at least next to something familiar. 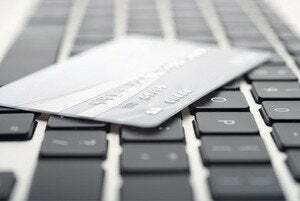 Here are a dozen household objects that will give you some perspective. A regulation-size basketball (specifically, the 94Fifty Smart Sensor Basketball). Audioengine's A5 bookshelf speaker (left) and A2+ desktop speaker (right). Apple's current 15-inch MacBook Pro. A partially eaten loaf of bread. Bowers & Wilkin's P7 Mobile Hi-Fi Headphones. 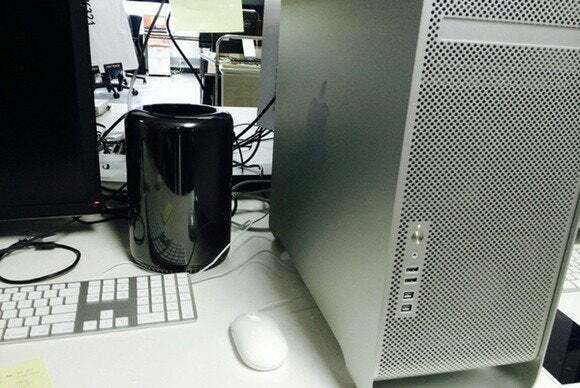 And a bonus image that may be more useful to some people: the new Mac Pro next to an older Mac Pro in the Macworld lab.